The FDA (US Food and Drug Administration) says: “Today, almost all important bacterial infections in the United States and throughout the world are becoming resistant to antibiotics. Antibiotic resistance has been called one of the world's most pressing public health problems”. 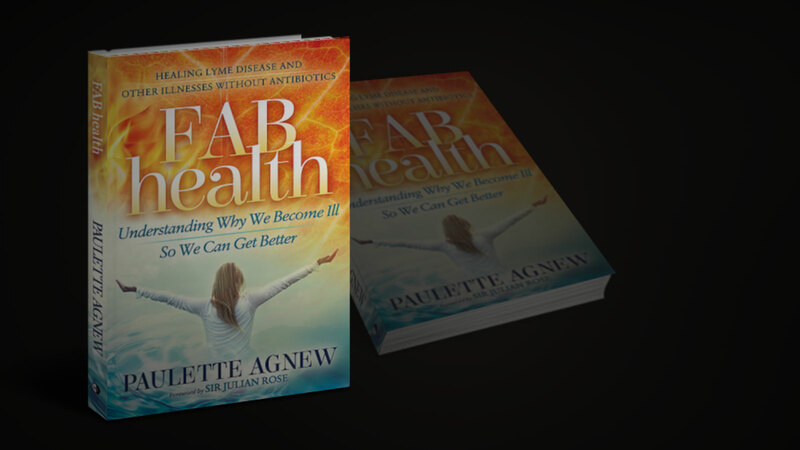 Paulette Agnew, Author, Speaker, Health Journalist, Visionary, Catalyst Coach, Inspirational Speaker. She contracted Lyme Disease in Southern Sudan from a mosquito in 2000. Not knowing what she had, but watching her body disintegrate over 10 years, Paulette deepened her search for the best kinds of non-pharmaceutical medicine. Her ailments, over the years included Arthritis, Knee problems, deepening bouts of Chronic Fatigue, Candida, Women’s issues, day and night fevers, light and noise sensitivity, Neurological problems, Insomnia, Nausea, Migraines, digestive problems, gradually culminating in cardiac problems, brain fog and paralysis in her left arm. 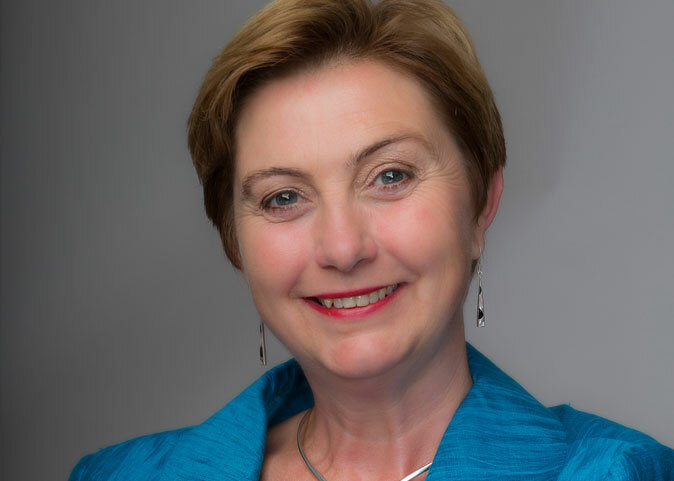 Book Paulette for an appointment and/or help with FAB Therapies Invite Paulette to speak at your event.